If your computer reboots at random, gets Windows blue screen errors at random or just completely fails to boot at all, you may have some bad capacitors on your mainboard. 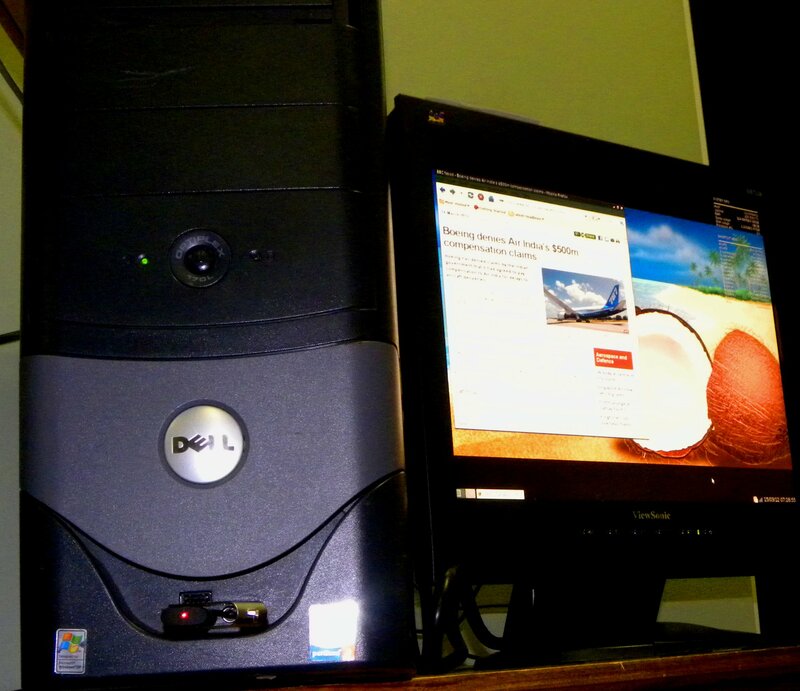 We can repair the problem here and it is frequently much less expensive than replacing the entire mainboard (since new mainboards may only accept newer memory modules (DDR3) or do not have the correct socket for your processor. 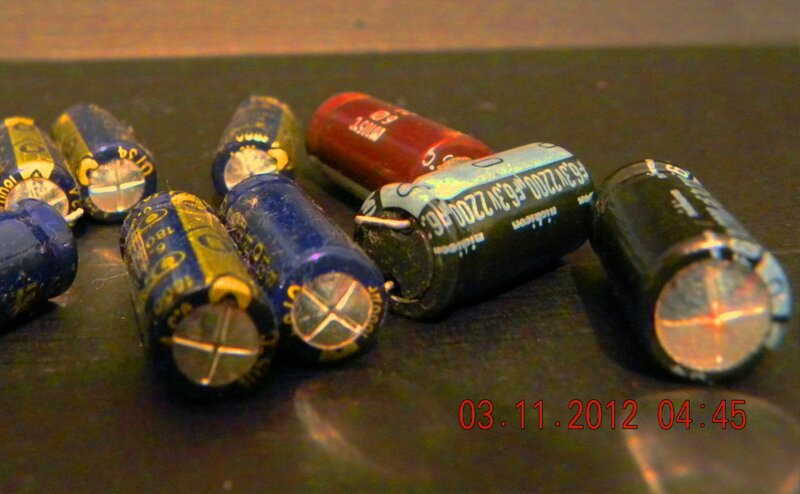 See photo of some bad capacitors I recently removed. You’ll notice a bulge at the top. Good ones are always completely flat on top.